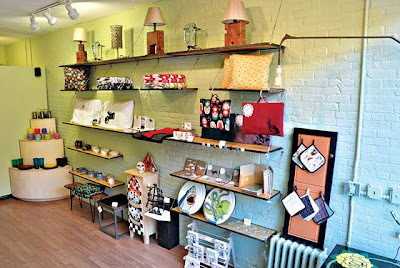 Homebody Boutique & Brooklyn Craft in New York Magazine Again! Homebody Boutique is a Critic's Pick on the New York Magazine site!! Check it out here!